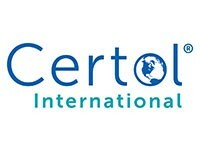 Certol ProClense is a moderately foaming alkaline detergent formulated to effectively break up and remove many types of soils associated with surgical and healthcare procedures. It is especially effective for cleaning items soiled with oils, fats and starches and may be used on stainless steel or plastic instrumentation and glassware. 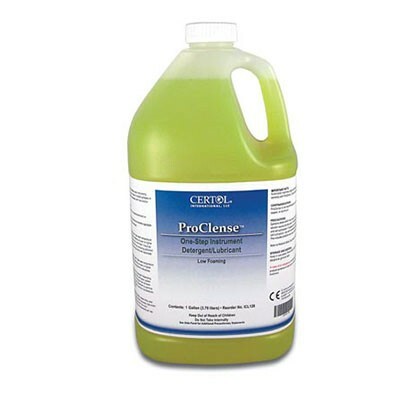 ProClense is intended for use in manual cleaning processes. It speeds up the cleaning process by quickly breaking up sticky, fatty soils. The ProClense formula will inhibit corrosion, reduce mineral deposits and help maintain instrument surface quality.